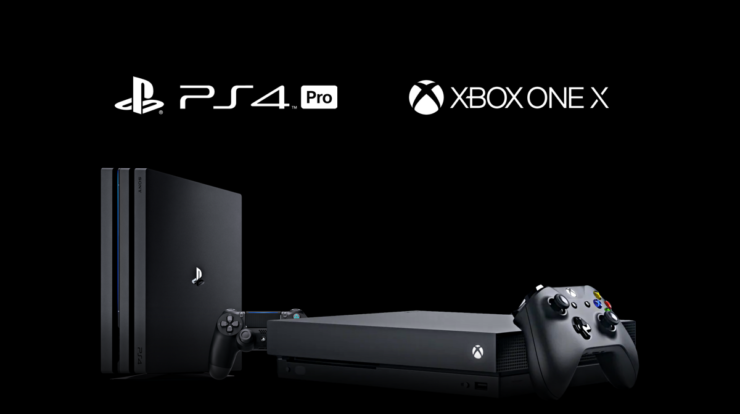 AMD, whose APU’s power both the Xbox One X and PS4 Pro, expects a healthy demand for both consoles this holiday season. The company’s President and CEO, Dr. Lisa T. Su, said as much during AMD’s most recent financial earnings call with investors. According to Su, AMD’s semi-custom business, which both of the processing unit’s belong to, continues to perform as expected and demand during this holiday season is expected to be strong due to PS4 Pro and Xbox One X sales. AMD’s CEO explained that the revenue for the semi-custom business is expected to be lower than last year due to the current console cycle being in its fifth year, but the Xbox One X should bring in extra revenue. Microsoft’s enhanced Xbox One console, the Xbox One X, will release globally next month on November 7 for $499 USD. Sony’s PS4 Pro was released back in November of last year.